Didn’t you suspect you were being scammed when the warranty issue arose? What’s a warranty got to do with malware? 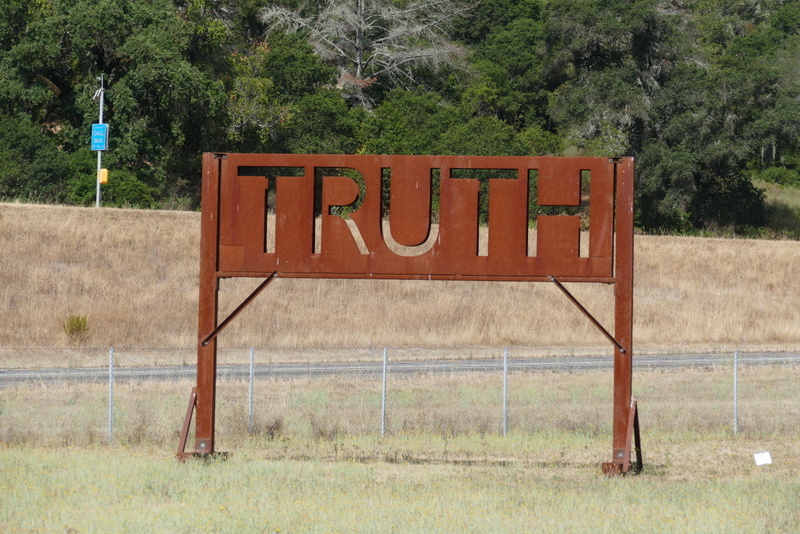 Truth is sometimes earned, not serendipitly stumbled upon. Thank you, Sir, may i have another? I wrote that post out of guilt as an expression of my mortification at letting myself be sold a service i didn’t really need. Yes, yes, yes i blew it. My pitiful defense is that they sure were good salesmen, and it had been a number of years since i was smooth talked like that and will be even more before it happens again. But hey, they didn’t press for more after i gave ’em your social security number, etc.